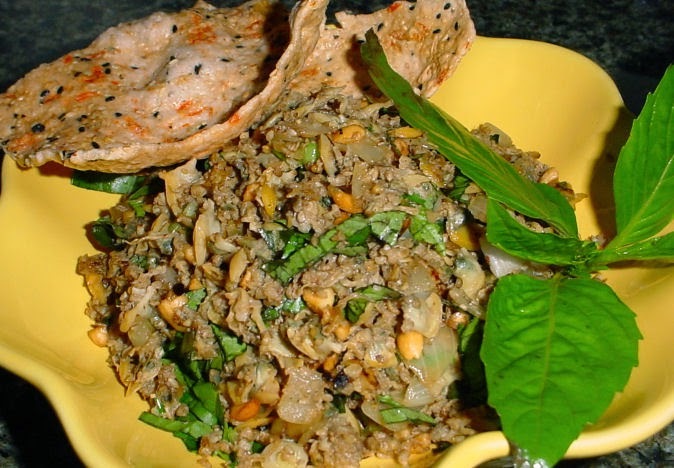 There have many amazing Vietnamese Food Recipes from Middle Area, Vietnam. 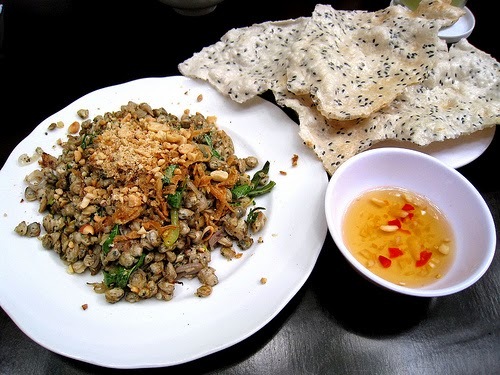 One of them is Mussel with Rice Pancake (Hến Xúc Bánh Đa). Moreover, this is the best combination between Mussel and Rice Pancake. A little sweet from mussel and crispy from rice pancake will create a spectacular flavor in your mouth. I bet you will love this dish from the first time enjoy it. If you want to make this dish when you still have not a chance to visit Vietnam, here its recipe for you. There only have 2 steps to cook one of amazing Vietnamese Food Recipes. Please follow our instruction below carefully. Spices: Salt, Pepper, Maggi’s Stuff, Scallion, Chili powder. Step 1: Clean mussel carefully with water added a little salt. 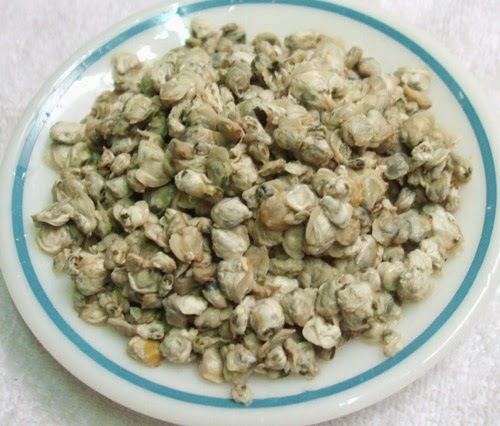 Boil them in hot water about 5 – 6 minutes. Step 2: Fry oil with minced garlic until its color turn brown yellow. Then, pour mussel on pan, quickly stir about 3 minutes with large heat. Add more salt, Maggi’s stuff, pepper. If you love spicy, you can add 2 teaspoons chili powder on pan. Next, you season to suit your flavor and turn off the heat. 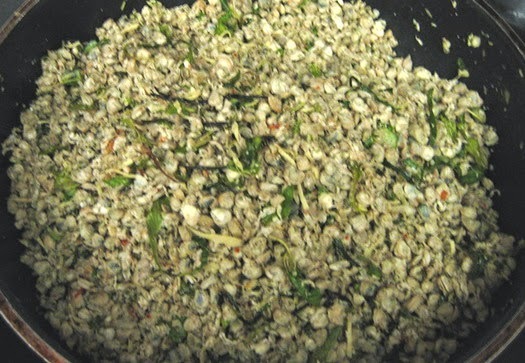 To create one of Vietnamese Food Recipes more delicious, you only fry mussel about 2 – 3 minutes. Finally, your dish is ready to serve. Pour mussel on plate and using with it is hot. Enjoy with rice pancakes is perfect, especially in cold days. Moreover, if you love dipping sauce, you can use it with this dish. Winter is coming, make sure you will create many amazing Vietnamese Food Recipes for your beloved family. Good Luck for your Cooking.